We will be completing our geometry unit this week. 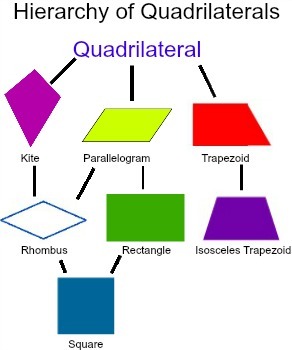 Students have been exploring the attributes of triangles and quadrilaterals. 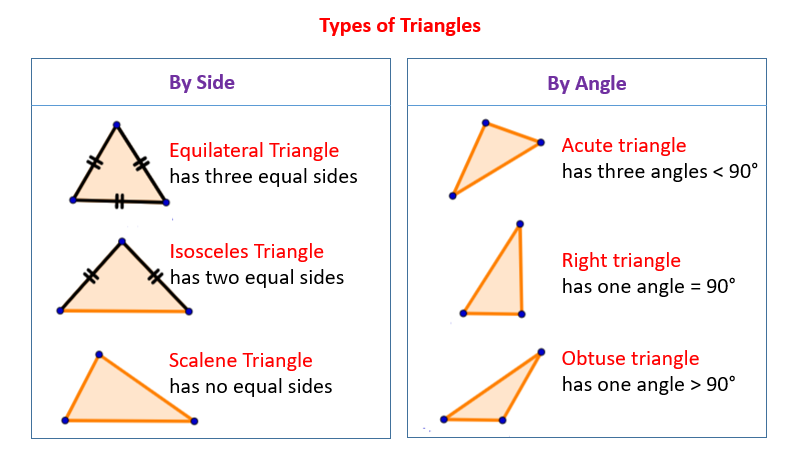 This is really a vocabulary unit in which students must identify and name two dimensional shapes based on the length of their sides and the angle measurements. There will be a test on Thursday on this unit. This week we will be learning about perspective and point of view in passages and stories. 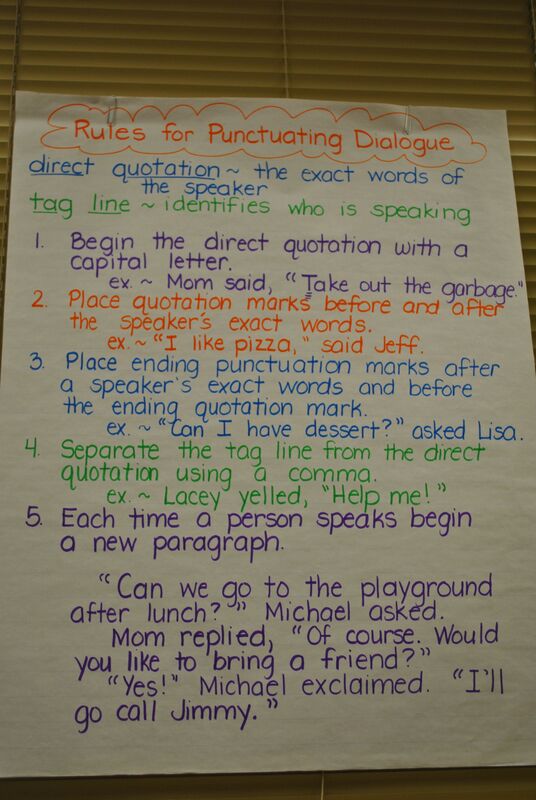 The standard asks students to reflect on how the point of view of the story impacts the way the story is told. For instance, Little Red Riding Hood would be very different if it was written from the wolf’s point of view. Students should be reading a book of their choice every day during school and every evening at home. They should have taken their 1st AR test or written letters by Friday, January 18th. The Wordly Wise unit this week is Unit 11. There will be a test on Thursday, January 17. 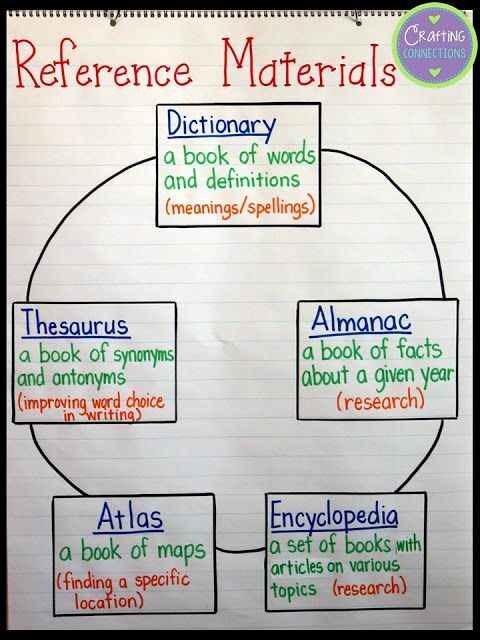 We will also be studying reference materials and which resource would be best for a given task. Students will be practicing with print versions of the dictionary, thesaurus, atlas, and encyclopedia.